More animals, more fun! 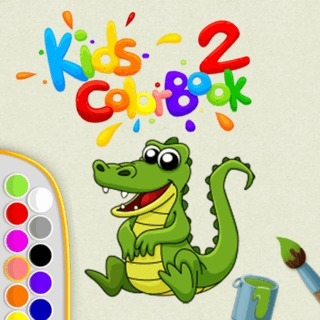 Now with 16 new coloring motifs for kids! This cute educational game helps children train their coordination and improves color, line and shape recognition skills. Select one of the adorable hand-drawn images and let your creativity fly! Use the brushes to color free-hand and train motoric abilities or choose the bucket to quickly fill out details.